Dr. Ellie Sullivan has witnessed the shooting of an FBI agent in pursuit of a ruthless modern-day Bonnie and Clyde known as the Landrys. 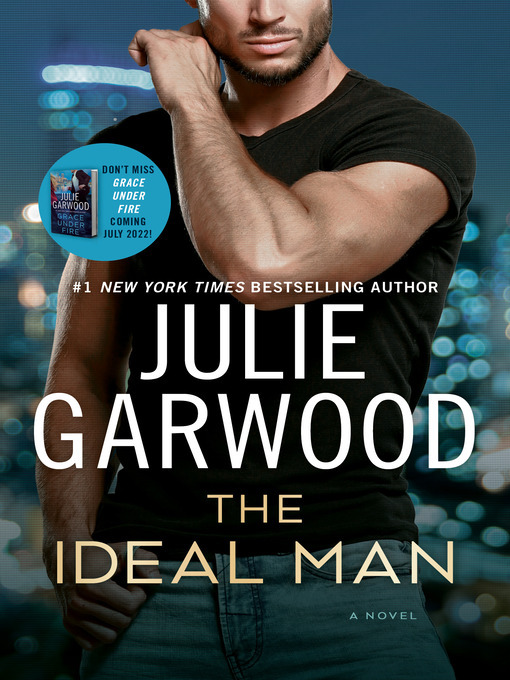 The only person to see the shooter's face, Ellie is suddenly thrust into the center of a criminal investigation spearheaded by the no-nonsense, by-the-book, and tantalizingly handsome agent Max Daniels. With the Landrys captured, she'll be called to testify. But the Landrys have been caught before, and each time the witnesses are scared into silence—or disappear. Now Max vows to be Ellie's shadow, promising never to leave her side until the trial. But that could be dangerous for both of them, and it isn't long before the sparks—and the bullets—fly.